Observance of Protest week from 12th to 19th December 2016. The reasons for the protest week& Present status of the committees. You are aware FNPO and its affiliated unions have decided to observe protest week from 12th to 19th December 2016. On 30th June 2016 & 06th July 2016 Group Of Ministers called our NJCM leaders and gave assurance that a High-Level Committee will examine the 7th CPC issues, mainly the Minimum Wage and Multiplying Factor. Based on the assurance, the JCM Constituent deferred the Strike action on 06th July 2016. Accordingly, the following committees were constituted . 1) Committee to examine the 7th CPC issues mainly the Minimum Wage and Multiplying Factor: The committee met once and the outcome of the meeting not known. 2) Allowance Committee: Met once they discussed HRA & other allowances, but no commitment from the official side. Committee chairman conducted the meeting with all Departments. On 03/11/2016, a meeting was conducted under the Chairmanship of Finance Secretary & Secretary (Expenditure) with regard to postal department. During the meeting India Post Chairman, Postal board, Member (P), DDG (Esst. ), DDG (P) & Director (Esst.) were present. 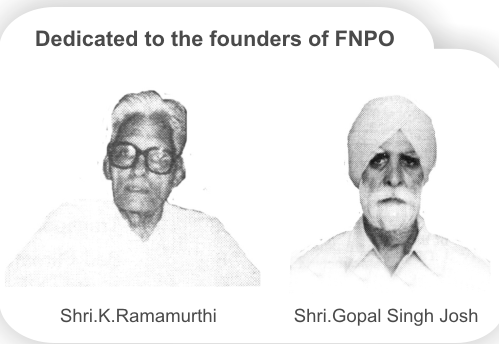 Secretary Generals of the three Federations represented the staff side. The Department of Posts submitted a proposal for retaining the following allowances. · Fixed Monetary Compensation to Postman. · Special Allowance to PO & RMS Accountants. · Cycle allowance to Postman. · Cash handling and Treasury allowance. After a long discussion on the revision of above allowances, the Finance Secretary asked to furnish the quantum of Fund required by the Department of Post to meet the Expenditure. Our departmental officers who were present at the meeting agreed to give the required fund details. According to our information, our department has sent the details to the Finance Secretary. Let us hope that Finance Ministry will agree to our Departments proposal. 3) Anomaly committee was constituted department vice. 4) NPS Committee: According to our information the committee is constituted but no official information.
. Besides these, after implementing the 7th CPC (only pay), the Government is accepting all the recommendations affecting the employees one by one such as the benchmark for MACP from “GOOD” to VERY GOOD” which has created unrest in the minds of every employee. FNPO cannot be a mere silent spectator after reading the employees mind, therefore FNPO and its affiliated unions have decided to observe protest week from 12th to 19th December 2016. We request all Divisional / Circle secretaries to go through the programs and make it a grand success. Departmental council meeting will be held on 20/12/2016 formal notification is expected soon. PS GROUP B Examination Postponed. Conduct of Limited Departmental Competitive Examination for promotion to the cadre of P.S. Group 'B' scheduled on 04th December, 2016. 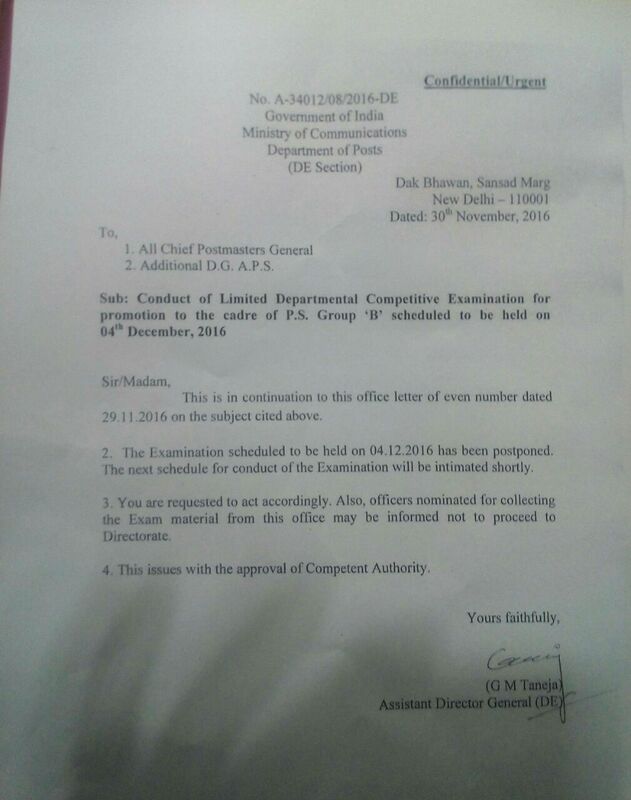 The Directorate has now issued to instruction to Circles video DE Section Letter No.A-34012/08/2016-DE dated 29th November, 2016 issue Admit Cards to the eligible candidates of the Examination scheduled on 04th December, 2016. Standard operating procedure regarding legal cases where the Central Vigilance Commission has been made respondent along with the organizations concerned. Subject: Standard operating procedure regarding legal cases where the Central Vigilance Commission has been made respondent along with the organizations concerned. should inform the Central Vigilance Commission immediately about the court case. The Chief Vigilance Officer should also forward a self contained note containing a summary about the issues raised in the petition/application/plaint etc., indicating the paras where Central Vigilance Commission’s actions have been described/questioned and also quoting the Central Vigilance Commission’s references/correspondences exchanged with the organization concerned relating to the case mentioned before the Court/Central Administrative Tribunal etc., if any. 5. During the intervening period, when correspondence is being made by the Chief Vigilance Officer of the organization with the Central Vigilance Commission and prior to receipt of its specific advice/directions, the Chief Vigilance Officer of the organization concerned should ensure that the Central Vigilance Commission’s and its officers’ interest are duly protected before the Court, if the case comes up for hearing. The Chief Vigilance Officer and/or any other authority concerned of the organization, should suitably brief the counsel/advocate of the organization about Central Vigilance Commission’s functions and powers and its advisory jurisdiction, as mandated under Section 8 and 17 of the CVC Act, 2003 to suitably apprise the court accordingly. Provisions contained under Section 15 of the CVC Act, 2003 stating that “No suit, prosecution or other legal proceeding shall lie against the Commission, the Central Vigilance Commissioner, any Vigilance Commissioner, the Secretary or against any staff of the Commission in respect of anything which is in good faith done or intended to be done under this Act” should also be brought to the notice of respective Courts, through the organization’s counsel/advocate in order to get the name of the Central Vigilance Commission or its officers deleted from the list of respondents. 6. Many a times, petitioners/applicants/plaintiffs approach the Courts alleging corrupt/inappropriate activities against various Govt. organizations and/or by public servants and seek investigation about such inappropriate activities through Central Vigilance Commission. In case they had made complaint to the Central Vigilance Commission earlier regarding the issues mentioned before the court, they point out this fact in their petition/prayer and sometimes express dissatisfaction about the action taken by the Central Vigilance Commission on their complaints, as should have been intimated to them. 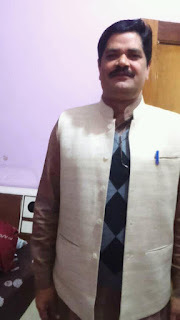 In such cases also, immediately on receipt of a notice from the respective court or on receipt of advance copy of the petition/application/plaint etc., the authorities concerned in the organization should bring the same to the notice of the Chief Vigilance Officer of the organization immediately. The procedure as prescribed in paras (4) and (5) above should be followed in respect of such cases also. 7. Wherever a need arises to debate or argue, before the respective Courts, the merits of specific advice tendered by the Central Vigilance Commission in a particular case or action taken by it on an indi ividual complaint or any other action of Central Vigilance Commission, the organization should seek specific comments and advice of Central Vigilance Commission before informing/apprising the Court through their counsel/advocate. 8. The Chief Vigilance Officers should suitably sensitise/ inform the officers of their organizations about the guidelines as given above. 9. This issues with the approval of the Commission. 08/11/2016 D.A. Order from Department of Posts.